Our Village Walk and Talk Tour is a short walking tour of approximatley 2km. The tour runs at either 9.30am or 2.30pm and generally takes approximately 2 hours. A maximum of 8 people will be booked for any one tour. 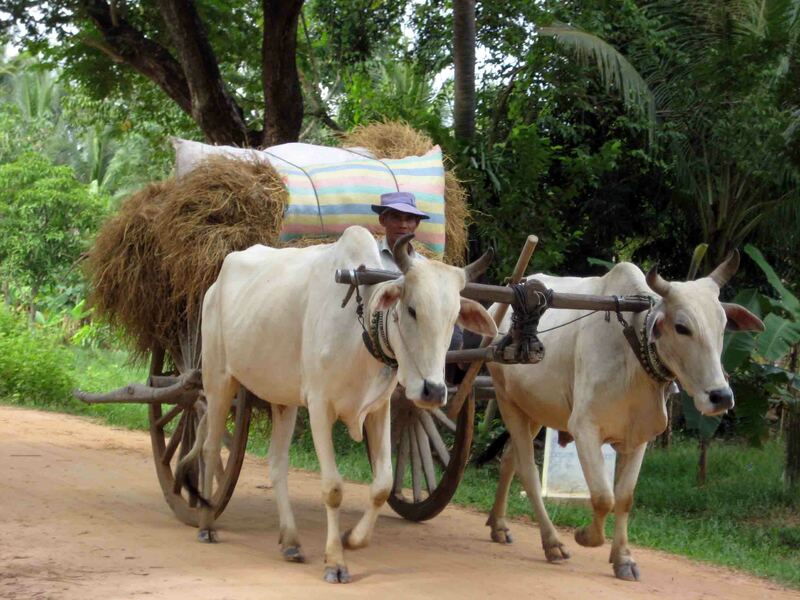 Kompheim Village is located around 30 minutes by Tuktuk from Siem Reap town. Many of the villagers are itinerate workers living day to day. 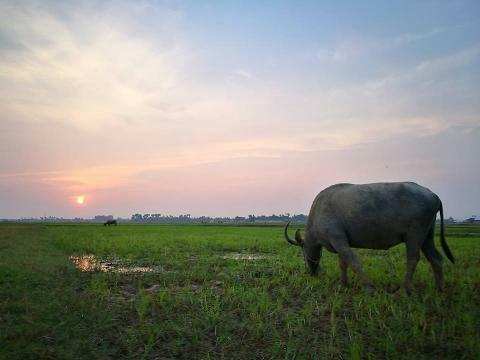 The village is situated close to the rice plains spreading out from the Tonle Sap lake.